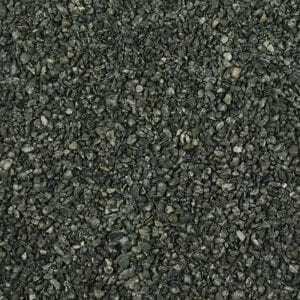 Mostly used to roughly spread and move large amounts of resin bound gravel mix around an area prior to final smoothing with a pool float or bull nose trowel, this 600mm wide spazzle or lute can help you to maintain a wet edge on your resin bound gravel job. 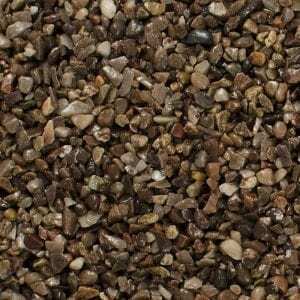 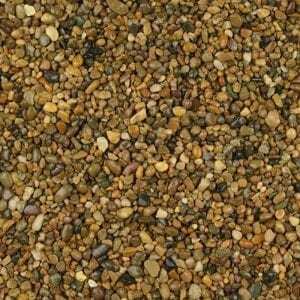 Due to its large surface area, it can spread mounds of resin bound gravel mix across a surface in preparation for it being smoothed and compacted by hand or by power float, without the need for bending. 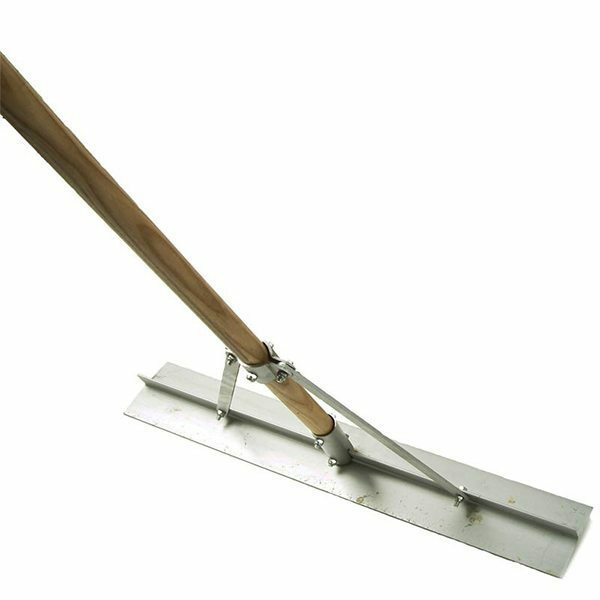 Made from a durable alloy, the blade is designed to be light and strong to minimise the risk of bending or breaking. 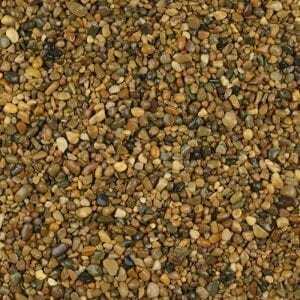 Coupled with the 5ft long hardwood handle, it can help to reduce fatigue on installation of resin bound gravel mixes.